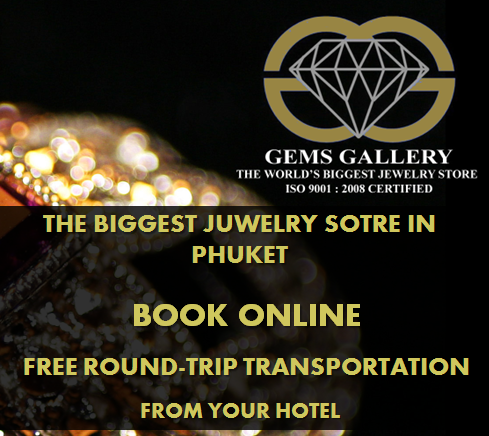 There definitely are a lot of things to do on Phuket, like island hopping, scuba diving, crazy nightlife, gorgeous and mysterious Thai Buddhist temples, tropical jungles with their inhabitants such as monkeys and elephants, stunning beaches and exotic Thai food. Sometimes creating your vacation itinerary is not that easy as people may think. You literally have to work hard on it to make sure you can rest well! Elephant trekking is something each member of your family can enjoy. Probably your grandma will enjoy it as much as your children. Do something that you have never done before! Just imagine what a great memory it will bring to you and your family. 2. Discover jungles and escape from the sun. Phuket is famous for its stunning beaches, but spending all the time lying under the sun gets boring—and also dangerous! Instead of a nice tan, you easily can get a sunburn. Seriously: if you are coming to Phuket, don’t forget to bring a good sunblock. Why wouldn’t you choose a day to spend under the shadows of giant tropical forest’s trees, riding a giant animal? Traveling is not only about relaxation and changing environment; it is a great chance to learn something new. Luckily, Phuket still has its untouched evergreen jungles, where you not only can escape from the burning sun, but also observe real tropical flora and fauna, almost the same as was described in Kipling’s books. How often do you get a chance to ride on the back of an elephant? Massive, majestic and slow, they will take you around for a short ride. You can’t compare this experience with seeing elephants in a zoo. Look how he walks, what he eats, observe his calm behaviour. By the way, it is a great idea to learn a few facts about elephants before take a tour. Then when you get here, you can see those facts demonstrated! Most of the camps have a baby elephant you can play with or feed bananas for one or two hundred baht. Kids just can’t resist them. 4. Help save Asian elephants. Various elephant camps all around Thailand are some of the only non-government organisations trying to preserve these beautiful animals, and elephant camps on Phuket are no exception. Almost every camp has its own breeding programme, which helps maintain the elephant population. Living conditions for animals in these camps are very safe, and their chances of survival are exponentially greater than in uncontrolled environments. By participating in one of the elephant trekking tours on Phuket, you are making a contribution towards helping the elephants thrive. 5. 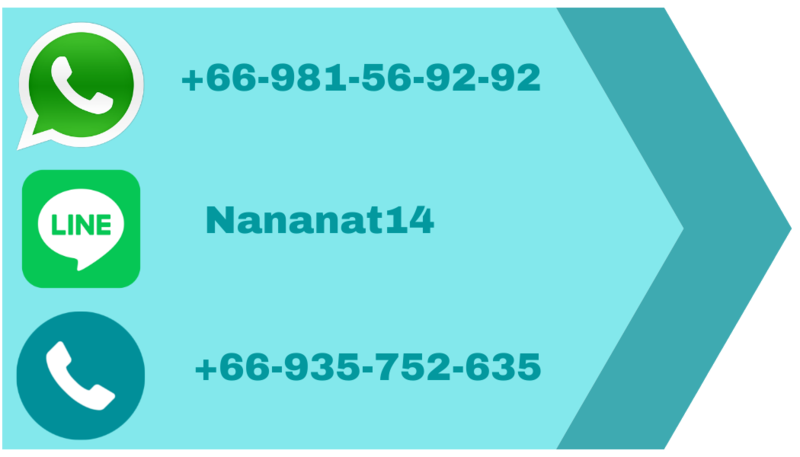 Do you want to know more about Thai culture? Elephants are a great part of it. And now you have a chance to do it not by learning from books, but by doing something real. 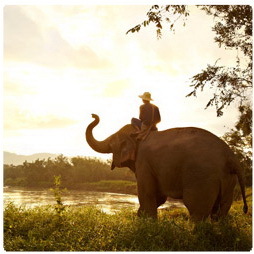 Throughout history, elephants have played an important role in Thai culture. Thai people lived side by side with these giant animals in daily life, in times of peace and turmoil. The image of a rare white elephant centered on a field of red was the symbol of the Thai flag for most 100 years, until 1917. Elephants have always been respected by Thai people and they remain a strong symbol of Thailand. Ride an elephant through an evergreen forest, which hasn’t changed through the centuries, seated on top of the giant animal exactly the same as Thai people did long time ago.